Termites are pesky pests, and like most insects, they’re adept at finding a way into your home. However, you can take some steps to be proactive and seal out termites. With proper preventative care, and a little help from the experts and termite treatment techs here at Hi-Tech Termite Control, your home will be termite-free, and it’ll stay that way. Termites have to get into your home somehow. A colony can move into your residence through cracks and holes throughout its structure. Be mindful of holes throughout the walls of your home. Check the siding of your home for gaps. What about your windows and doors? Can you see any light around the edges of your door frame when it’s closed? Can you feel any airflow near your window frames? Take some time to seal up any and all cracks that you see around the envelope of your home. You’ll keep more termites out; plus, your home will be more energy efficient! 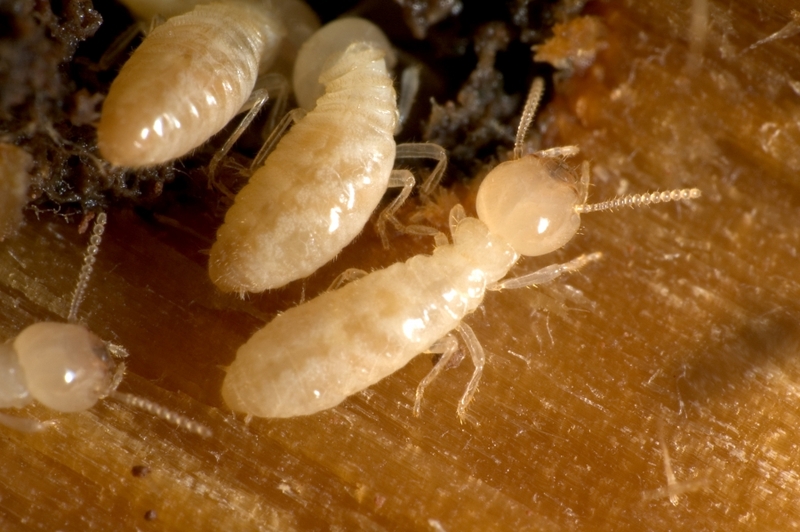 Termites are infamous for consuming wood. That’s why it’s crucial to hinder a termite’s access to wood both in and around your home. Do you have firewood stacked near your home? Consider moving your firewood away from the structure of your home, and take measures to keep the wood off of the ground. Simply stacking the firewood atop a few pallets can aid in keeping a termite colony from forming near your home. We provide soil treatments to help prevent and control termite populations. A High-Tech Termite Control specialist will come to your property, assess the layout of your home, and apply a chemical treatment in the soil that is adjacent to the building. In some instances, it may be necessary to implement a chemical treatment beneath the concrete slabs of a driveway. If so, a small hole may need to be drilled. 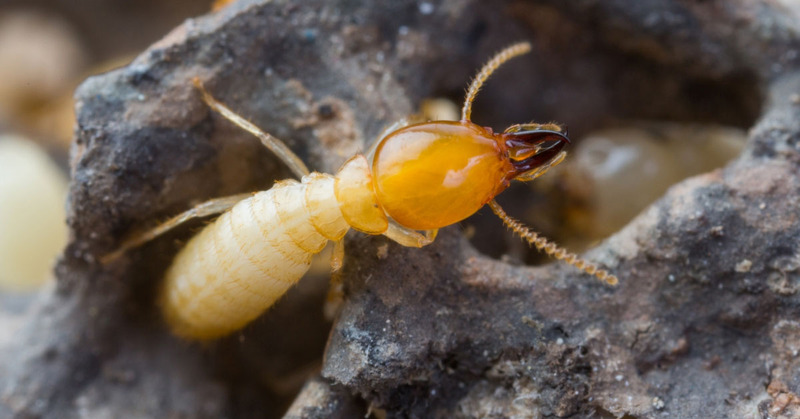 Soil treatments are highly effective for subterranean termite species. Learn more about our soil treatment chemical barriers. We may also install bait stations in order to mitigate termite infestations. Bait stations are less effective than chemical treatments, and they require inspection and maintenance. If your property is already affected by termites, it’s best to remove any affected structures or landscaping. If, for instance, you have rotted landscaping timbers that house thousands of termites, these timbers should be pulled out of the ground and removed. You may also have an old shed or barn that is under assault from a termite colony. We may advise that these structures are treated or demolished to protect your home. Most termites thrive in a warm, moist environment. So, to decrease the odds of a termite infestation, you can take action to lower the moisture content in your home. Make sure that the plumbing throughout your home is leak free. Ensure that your bathrooms are equipped with fans to ventilate steam from showering. 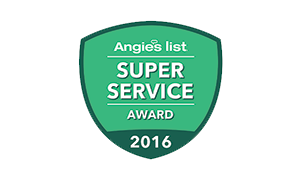 Take a look at your roof and the envelope of your home; there shouldn’t be any leaks. You can also install a dehumidifier if moisture is still an issue. 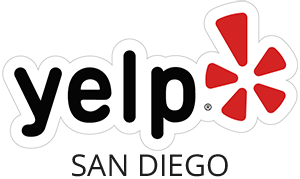 Hi-Tech Termite Control provides termite treatments and prevention for folks throughout Orange County, San Diego, and Los Angeles. 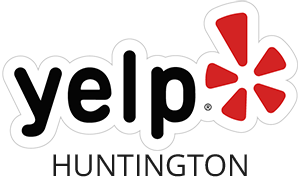 We offer a wide variety of treatments to ensure that your property is completely protected from termites. We can start with a termite inspection, provide termite control solutions, or, if necessary, we can implement our microwave termite treatments. Our microwave treatments are effective, and they’re an excellent alternative to the more invasive tent-fumigation treatments (oh, and we can do that too! ).